Your Soul Help is in the business of helping people WAKE UP and live life on purpose! 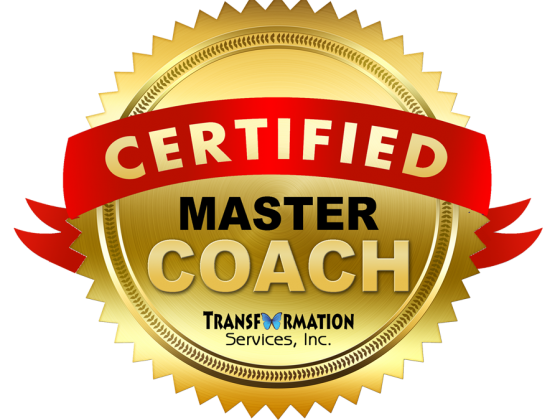 Tammy Bennett is a Certified Master Life Coach, and offers coaching for everyone. One on one coaching is offered online, over the phone, in person (if local) and for the busy people with limited time, an online course to learn extremely beneficial information on how to find your own happiness from within! Along with Life Coaching, I am also a Certified Reiki Practitioner, and Certified Transcendental Dowser. 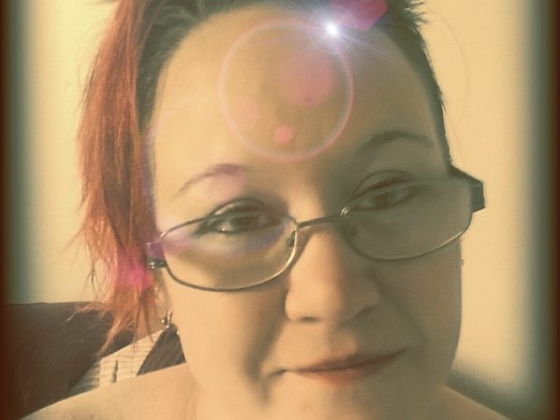 I offer distance Reiki sessions, for people and animals.